Nowadays running School has become a complex bundle of different essential task on daily basis. In other words, running a school has become a difficult task due to a variety of task involved in School Systems. Many Major challenges are faced by the School Administration like Daily school Activities, Examinations, Reporting and Finances and much much more. Running educational institution is not a simple task so almost every school requires some sort of School Management System in order to keep proper track of students’ related task on daily basis. These tasks include Attendance of the Students, Fee Payment, Examination Records of Students and Classes, Communication between Parents and Teachers, Reporting of Students to their Parents. School Management Software like Fekara makes the handling of these daily routine tasks easy and quickly. Apart from the usage of School Management System like fekara also help Students, Teachers, and Parents to check and keep track of the info required by each one. So school system benefits of almost all the lives related to any school or educational institution of any type. Let’s see how an online school management system can benefit from the life of the people related to schools. 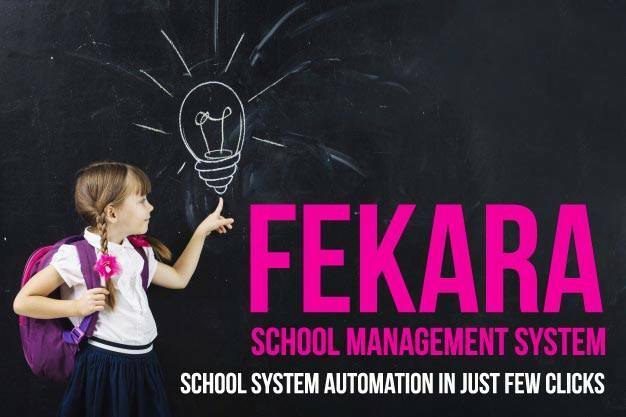 All the related data like students fee invoices, Time Schedules, Examinations, Reportings Attendance all such types of daily routine tasks could be done with ease if schools are using school management software like Fekara. So Mangement System would ease the routine life of all the people related to the school’s routine in any capacity. Usage of School Management System would enhance the performance of all the people related to school. School Mangement, Teachers, Students and Parents all would be more productive as they won’t have to run for person to person for any type of info. By using this they would be able to access the info at their own using the School Mangement System; like fekara school management software which provides all the concerned all the info at their desktop or phones with ease. Finances remain a crucial part of every school or educational institution; in case of school management. It would be easier and quicker to generate the invoice every month on time and sending it electronically to the students or parents. It would make the finance dept. people to the do tedious and difficult task swiftly and without any fault. Fekara School Management handles the invoices, challan forms for fee efficiently. Also, it provides management of daily expenses of school with few clicks. 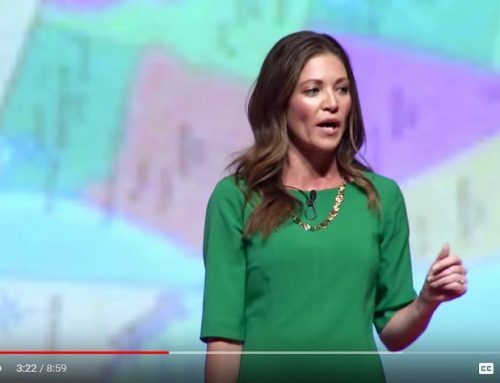 Communicating with parents or sending periodic notification on paper remains a hectic task for teachers or school staff. Usage of School Management System can reduce the paper cost of sending a notification to Zero. As Notification via SMS or email could be sent using the system. In case of Fekara school management system, staff can send the periodic notification, like attendance reports, holidays notifications, exam reports via SMS, so this would reduce the gap of communication between teachers parents and school administration. School Management System like Fekara makes it possible that students, teachers, parents or school staff can access the system at their ease from any place around the world and around the clock via internet. Fekara School Management System is an Online Management System which could be accessed via internet on a desktop computer or via phone.